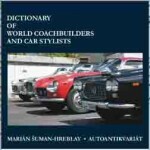 The quote above (from a memo uncovered by Karl Ludvigsen during research for his superlative 1995 book on M-B sports and racing cars, Quicksilver Century) is not included in this new book but it is crucial for understanding what was at stake: No matter what Neubauer, the racing manager of the Mercedes-Benz Grand Prix team from 1926 to 1955, privately thought of the car, he knew that he had to manage expectations internally lest his bosses would take a racing loss as a reason to withdraw from sports car racing—again. 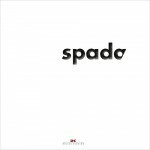 When the books on the 300 SL’s first racing season closed, the car had made a name for itself and the brand by being the most successful competition sports car that year, 1952. It did so well, winning four of five races and “proving all that it set out to do,” that M-B saw no point in racing it again and instead devoted resources to developing an all-new GP car for an all-new F1 spec in 1954. 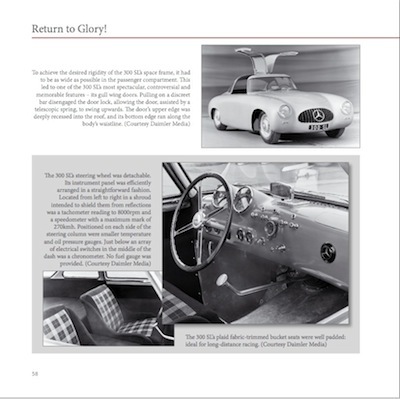 This one important year then—the Return to Glory year—is the one this new book is about, augmented with a pretty far-reaching backstory and a close-up look at M-B’s restoration of the oldest 300 SL in existence. 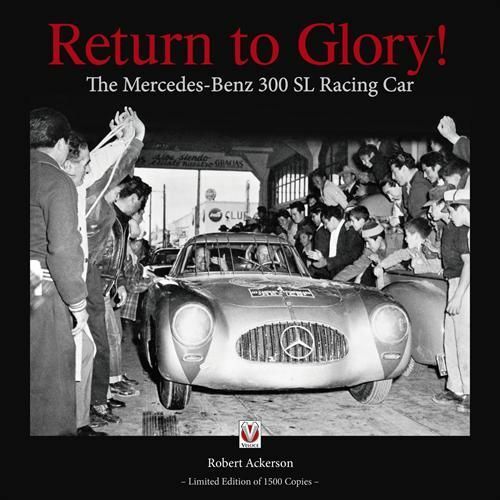 If you’re new to M-B minutia or nomenclature, realize that the book is also not about the similarly named 300 SLR (model W196S) that won the 1955 World Sportscar Championship season. 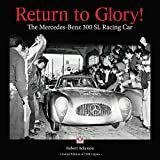 While bearing a resemblance to the famous Gullwing 300 SL (W198) and of course the W194 this book is about, the SLR is really based on the W196 F1 race car. One especially radical piece of kit, a large roof-mounted air brake, was tested on the 1952 SL but found wanting and was instead first deployed in modified form on the 1955 SLR. 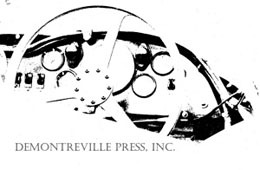 This enormous brake is described in the text but not shown, nor is the SLR connection mentioned. 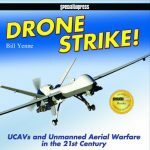 For the attentive reader who notices even slight irregularities there is no way of knowing if this was the author’s conscious choice, an oversight, or possibly the result of last-minute edits that seem to have caused other glitches an author with a stack of books and articles to his name—and two SAH and AACA awards—surely did not intend. 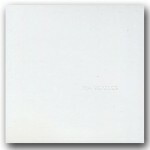 Minor stuff, to be sure, but a limited edition book (1500 copies) with a $120 price tag raises expectations, no? Incidentally, even $120 doesn’t buy you a full set of German Umlauts . . . the poor folks at M-B must be grumbling that their hometown is spelled wrong every single time. And, yes, there are typos, mostly in the footnotes. On the other hand: there are footnotes, and they do contain useful bits! Ackerson has had an eye for, and on, the 300 SL since it came out and he espied it on a magazine cover. Already then he had a glimmer of awareness, vaguely at first, that M-B cars do not exist in a vacuum but build on their often illustrious predecessors. For that reason he begins the story of the 300 SL with a few pages about the 170-series models and while there isn’t much “illustrious” about them they do lead to the imposing 300-series road cars from whence the SL sprang. Next to be discussed is the W-154 racecar because it introduces M-B’s racing philosophy and aspirations. 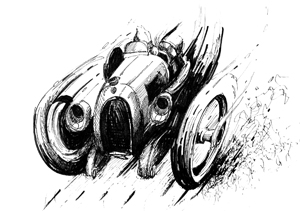 There are a number of small details here that will please the nitpickers, such as Argentine race driver Fangio providing input into the design of the Buenos Aires circuit specifically to make it harder for Mercedes to compete—only to then be offered a last-minute M-B seat after his Alfa ride fell through. The well-read enthusiast will often have an acute awareness of such nuances because the literature has recorded them unevenly. Ackerson nips any possible disagreements in the bud by quoting, often and extensively, Daimler Media as the final arbiter, or at least as the “official” voice of how M-B reads (spins?) its history. 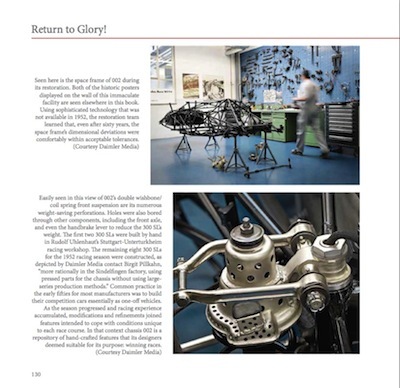 The illustrations, all sourced from Daimler Media, are plentiful, well chosen, often large and nicely reproduced, as well as thoroughly captioned. 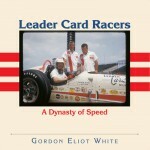 After exploring the car’s design and development each race of the 1952 season is presented in detail (including results tables), the lively text sprinkled with quotes. The restoration chapter is a bit light on details and, judging by the tone, sounds like something a PR department would write but it is nicely photographed. It is worth noting that M-B’s Classic Center does fantastic work on its own and customer cars. If reading this book should put the thought in your head that you would look smart in a W194 SL you don’t even have to wait for one of the only 7 or 8 surviving originals to come to auction. In 2011, and probably to coincide with the anniversary of the Gullwing Group, a replica “194R” Silver Arrow based on the 1952 Carrera Panamericana SL came to market after a five-year, cost no object build under the guidance of Peter Thomas. If you have a spare, say, $1.4 million it can be yours!